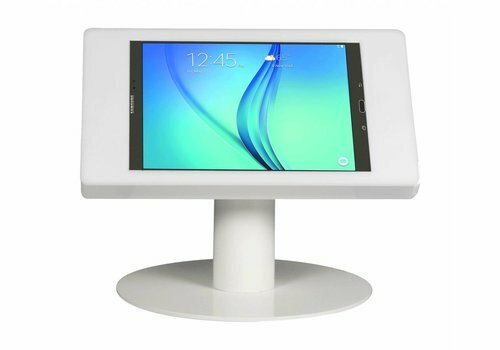 Products tagged with Samsung Tab E 9.6"
Tablet display desk stand suited for Samsung Tab E 9.6" tablets. The holder is closed with a lock. Power cable management. The enclosure can be positioned in portrait and landscape orientation and has no influence on WiFi or sound.